As people are getting more conscious about their appearance, they are looking to make everything more attractive, so it can fit into their lifestyle. Puyallup homes are being built in such a way that it appears the best. 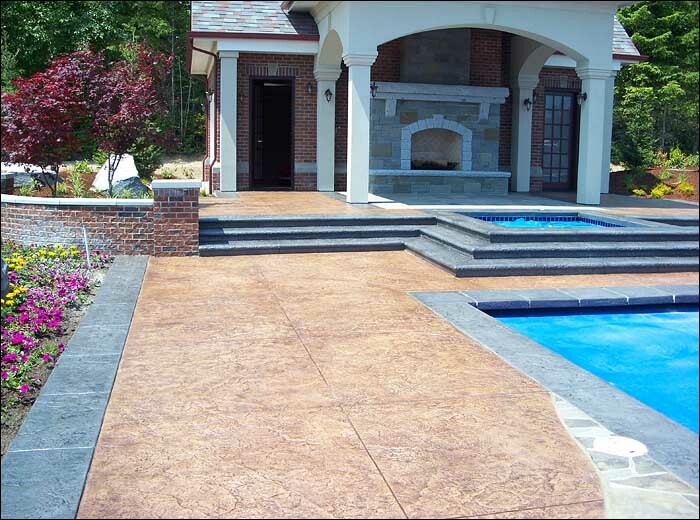 Decorative concrete is becoming a popular material as it is inexpensive and still offers a large number of options to choose from. 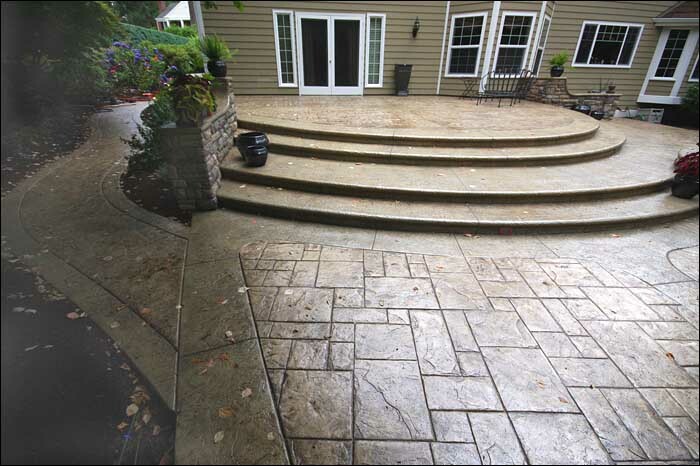 RC Concrete offers simple, easy to install stamped concrete stepfaces which can improve the appearance of your Puyallup home with its classy finish and the numerous textures that are offered. No longer does concrete have to be associated with dark and dull tones but now it can be used as a wonderful decorative technique. 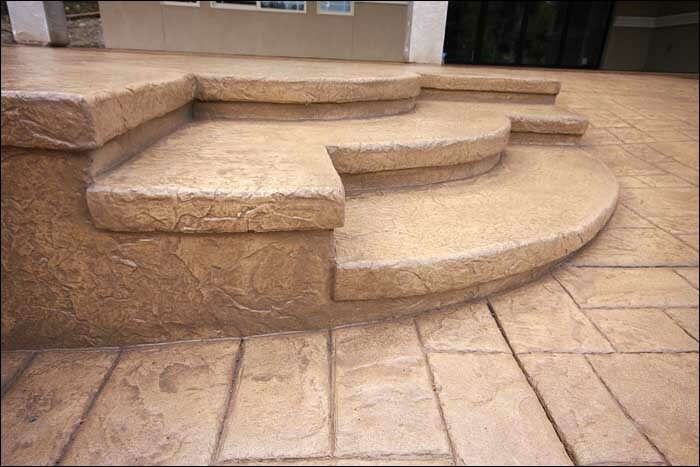 Stamped concrete can be used to construct both external and internal staircases. Stairways are commonly colored by using integral color, due to the vertical stepfaces which makes it much easier. However, if you are looking for rich colors with more durability, then dry shake is the better option which is the way to go. Color hardener is mixed with water and a particular concrete-bonding agent and is then applied. When it comes to patterns and textures, decorative concrete stepfaces offer limitless options. Ranging all the way from slate to cobblestone and brick to numerous themes of any kind, the options that are opened up make this a fascinating possibility for Puyallup homeowners. The cost factor also is reduced considerably as the material is inexpensive yet offers all the benefits of a sturdy construction. Textures can also be experimented by using thin flex mats and texture skins, providing amazing results. RC Concrete provides the best services when it comes to installing stamped concrete stepfaces. A long experience and expertise in the field of decorative concrete applications makes our services the best in the business.